Hi Guyz! 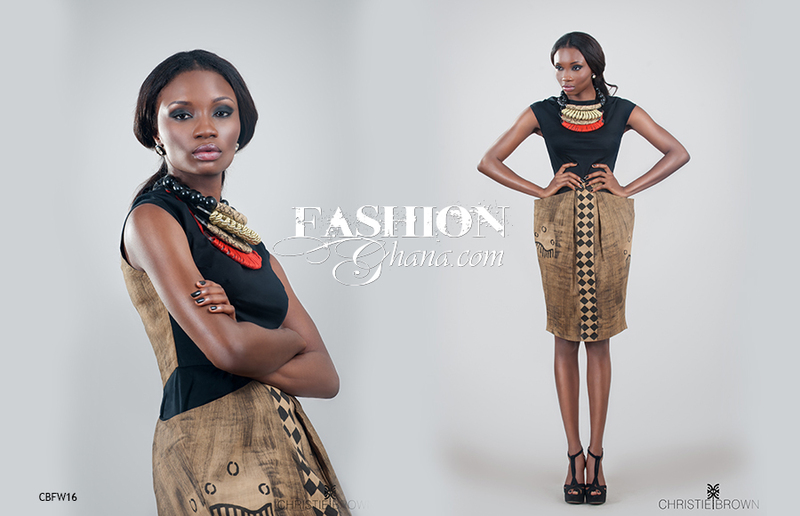 -thought I share with you this amazing collection from Ghanaian designer Aisha Obuobi (Creative Director of Christie Brown). It’s a breathe of fresh air! I know we’ve seen a few collections (HERE, HERE and HERE) hailing from Africa this year and all have something unique about them. 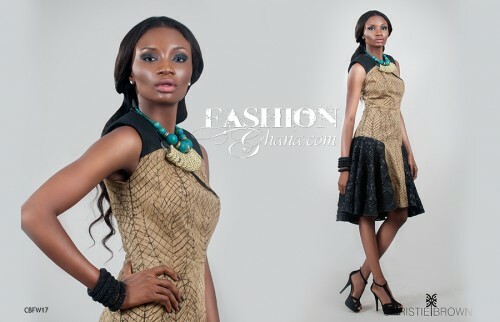 But this collection ‘hands down’ is the sexiest and edgiest (you might disagree). The details are on point, flawless, very feminine and very chic. Defo took African print to another level! To say they’re good is an understatement. Y’all have a wonderful weekend.